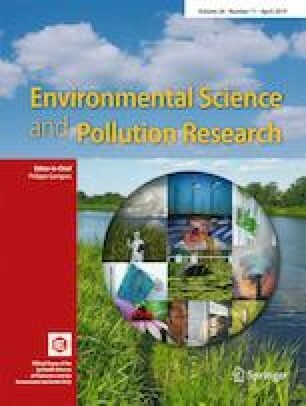 This study aims to examine the convergence hypothesis of per capita carbon dioxide emission and its component such as coal, oil, and gas in the case of 53 countries covering the period of 1980 to 2016. In particular, we study whether countries are moving toward a common steady-state equilibrium condition in the per capita carbon emission or converging into different groups. To do so, this study used Phillips and Sul (Econometrica 75(6): 1771–1855, 2007, J Appl Econ 24(7): 1153–1185, 2009) technique. Our results show no evidence of convergence for full sample. However, our results support the evidence of two club convergence of total emission, emission from gas and petroleum consumption, while three clubs are noticed in case of per capita carbon dioxide emission from coal use. This invalidates the equality rule of participation of each country in climate change policy. Further, similar results emerge in case of total emission and petroleum where club 1 consists of mostly developed countries while club 2 has a large number of developing countries. Interestingly, we do not find any divergence behavior across all countries in the sample. We find that natural gas is the major component to drive the total carbon emission convergence in case of our sample countries. The authors gratefully acknowledge the valuable suggestions received from the anonymous referee in the earlier draft of this paper. The usual disclaimer applies.